(Yes, I know it wouldn’t make sense as part of a book 🙂 You’ll see why I used it in a moment). What’s going on!? What are all that blue text and underlines doing there – they weren’t in my manuscript! How dare the formatter mess with my text! Anger! Rage! Actually, they were there. The blue underlined text you see are links, and those links were already in the manuscript – they were just hidden. The problem has occurred because for this example I copied and pasted a paragraph of text from a web site (in this case, Wikipedia) into my book. Whenever you copy and paste something from a website, by default, any links that are in that text on the website are retained. 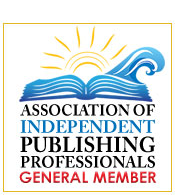 If you’re writing a book, often you don’t want those links. If I don’t want those links to remain in your manuscript, there are three ways of getting rid of them – the wrong way, and two correct ways. The wrong way (what I did in this example, and what we see a lot of authors do), is to go into Word (or whatever you are writing your book in) and edit the styling of the text. So you select the text and make the color all black, and then remove the underline style from the words. The text then looks fine on the screen, but the problem is you’ve just hidden the links – they are still there in the text. 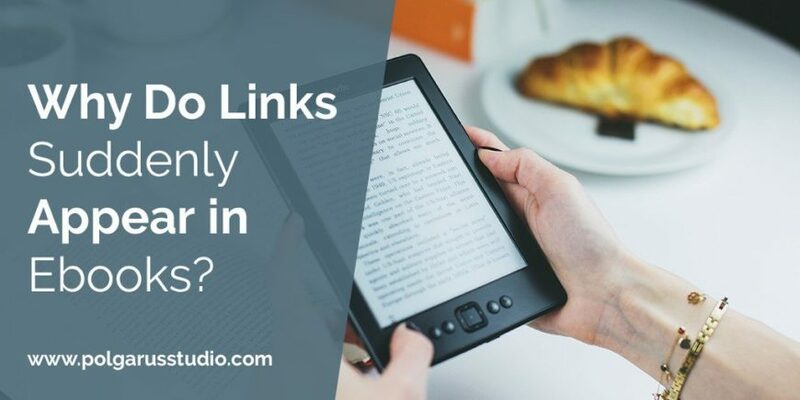 When the book is converted into an ebook, those hidden links become visible again (you can’t really hide links in an ebook, and nor should you ever try to – a link should always be intentional, and visibly obvious to the reader). Even if you have edited the surrounding text, unless you delete the actual word that has a link, the links will remain in the file. So how should you get rid of the links? As I mentioned before, there are two ways. 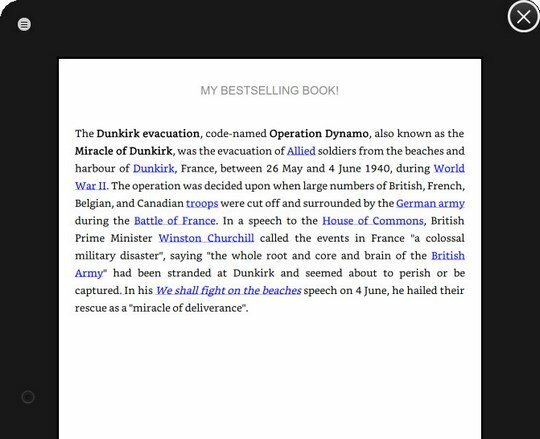 You can either choose to remove them when you are pasting the text in, or manually remove them once the text is in the book. To remove them when you are pasting the text in, you need to use an option in Word called “Paste Special” (most programs have something similar if you aren’t using Word). If you click the little dropdown arrow below the “Paste” button, it will appear as an option in that menu. When you select it, you will get a window pop up, that will give you various options about how you are pasting the text. You want to select “Unformatted Text.” Once you click ok, the text will be pasted into your Word file, with all the links removed. (That description probably doesn’t make much sense unless you try it out yourself in Word, and it’s not really something I can take pictures of. Here’s a short video on YouTube that someone made to show how it’s used, and what it looks like). Unfortunately, there is a downside to the “Paste Special” method. Not only does it remove all the links, but it also removes all formatting in the text you are pasting, including bold and italics. If this is a problem, you can use the second method to remove the link. Simply right-click on any link that is showing in the text you pasted in, and select “Remove Hyperlink” from the popup menu. Usually, the underline will then disappear, and the text color will change from blue to whatever your default color is, but sometimes that doesn’t happen. As long as you have done the manual “Remove Hyperlink” step, it doesn’t matter if you then manually change the text color and underline. Wikipedia isn’t the only common source of hidden links we run into in books. 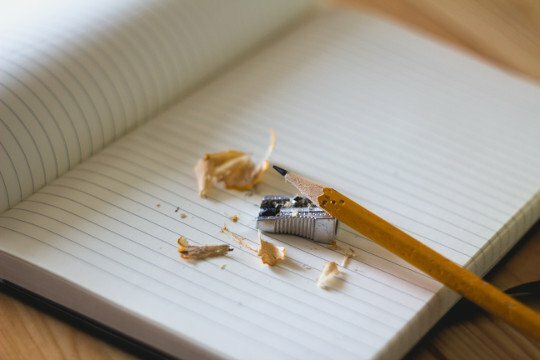 Bible references and quotes from famous people often include lots of links as well (as the sites they are taken from use heavily interlinking on their pages to tie everything together). If you ever find yourself needing to copy & paste from a website, take extra care to make sure you don’t accidentally copy a link you don’t want as well. Otherwise, you might have a link suddenly appear where you don’t expect it!